 Kinetic River’s Founder, Dr. Vacca, has served as expert witness in 10 different patent cases to date, including six inter partes reviews (IPRs) before the Patent Trial and Appeal Board (PTAB), and two U.S. district court cases (Wisconsin, New York) on patent validity and infringement. 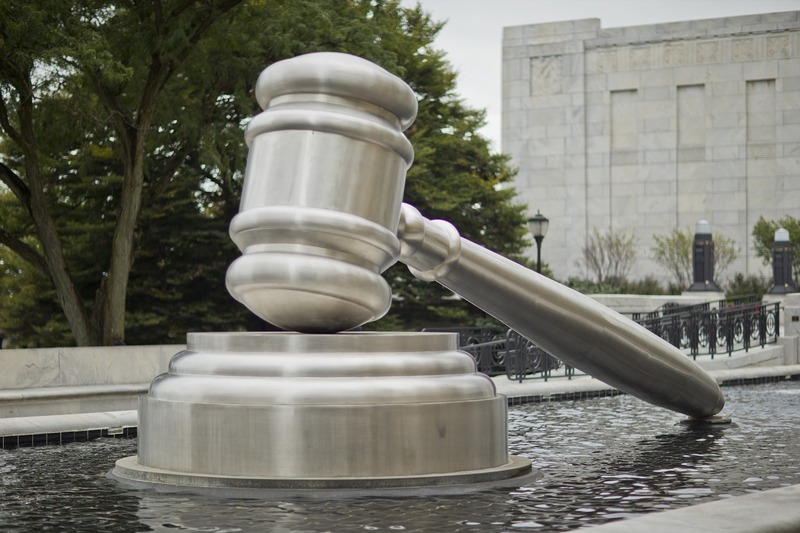 He has been on both the defendant and the plaintiff sides of patent disputes; so far, every case in which he participated has been adjudicated for his clients. References available upon request. 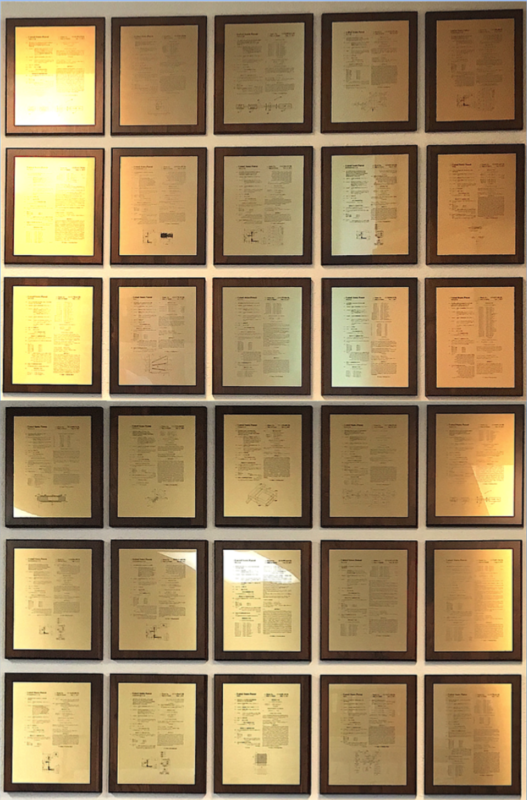 With 32 U.S. patents and 12 international patents issued to date (with 29 more pending), Dr. Vacca brings along a deep experience in patent prosecution as well.